You are here: Home / sensitive artists / Elizabeth Wagele: Are Introverts More Creative than Extraverts? 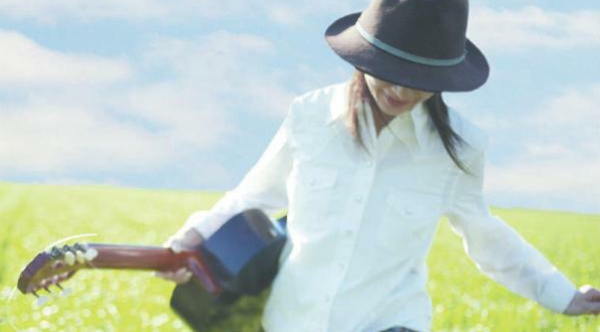 In a post of hers, writer, cartoonist and musician Elizabeth Wagele writes about how this key personality trait relates to creative expression. Are liking solitude and focusing inward creative gifts? My café friends and I, mostly introverts, were discussing where our various kinds of creativity came from recently. Our DNA is probably mostly responsible, but we each pointed to going inside at a young age to get away from a family situation. One man had an abusive father who would ground him for weeks at a time-he would draw when under house arrest and eventually became a successful artist. Another became an attorney and historian-his interest began when interacting with family members became so intense he would lose himself reading newspapers. Another turned to photography for similar reasons. Not only did I love the magic of music almost from birth, but a relationship with the piano took the place of a wished for playmate. Had we been extraverts, we probably would have reacted differently. The “grounded” kid might have spent his time preparing for activities to do with friends when his father gave him his freedom, for example. Extraverts show the world their favorite preference. An ESFJ expresses Feeling (the Judging preference) outright, while Sensing (how one Perceives) is secondary. Extraverts are quick, don’t spend much time processing information, and tend to mesh with American society, which is 70-75% extraverted and 25-30% introverted. They can be as creative as introverts but since they’re not as fond of solitude, they don’t lean toward introspection or focusing in depth as naturally as introverts do. Continued in Psychology Today post Are Introverts More Creative than Extraverts? and co-author of The Enneagram Made Easy. 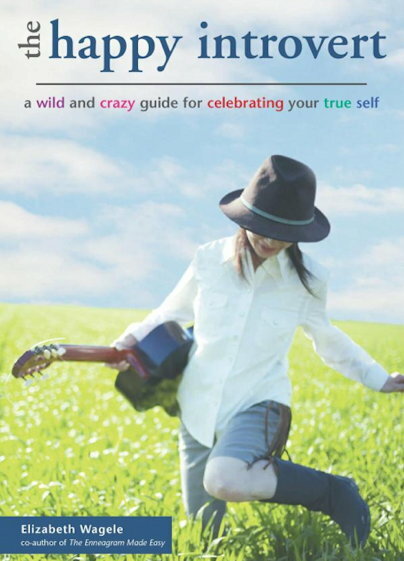 She is also author of The Happy Introvert: A Wild and Crazy Guide for Celebrating Your True Self. Also see my Facebook post (June, 2014) on this article, with a number of comments about Wagele’s perspectives. David Hassell: Are Introverts Smarter Than Extroverts?